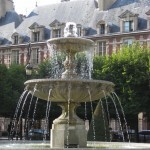 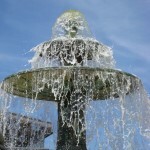 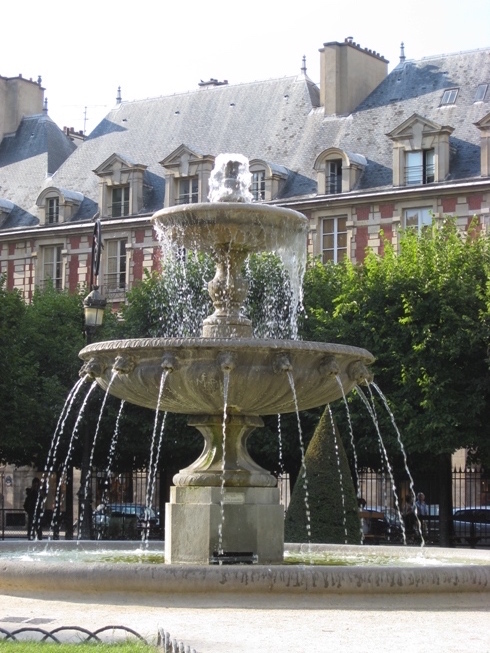 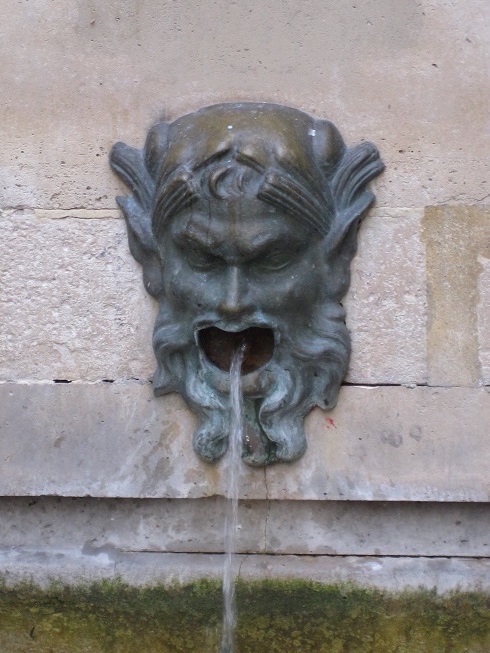 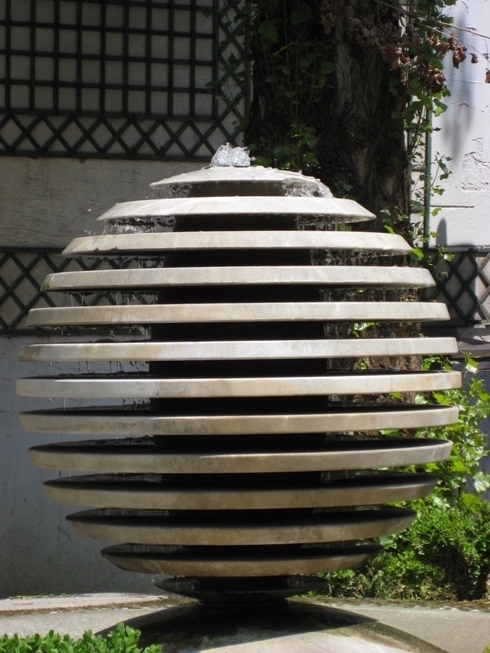 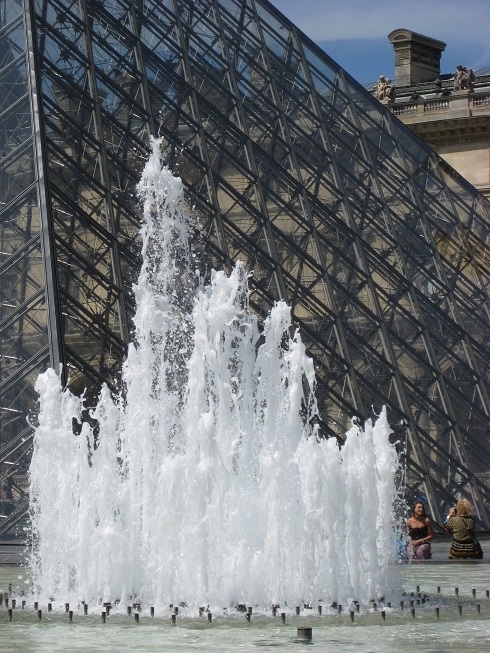 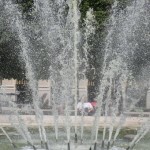 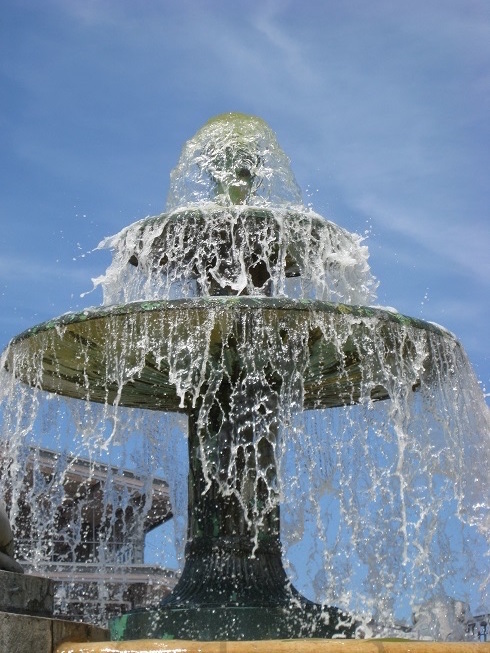 In every Parisian square, large or small, there is a fountain. 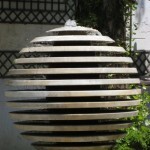 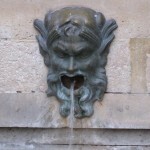 Originally they provided water for drinking and washing, but later they served a decorative purpose as well. 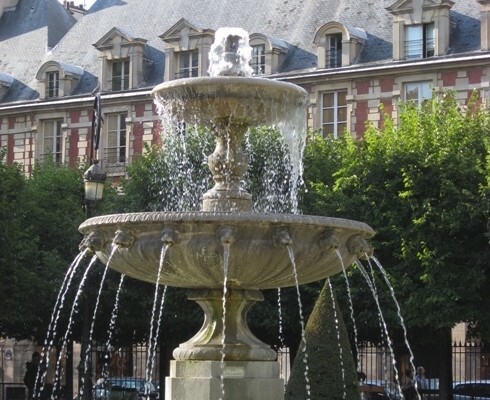 In our times, fountains offer entertainment for children, solace from the heat, and the peaceful music of flowing water to lull sunbathers and readers, and slow the pace of passers-by. 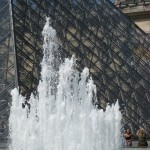 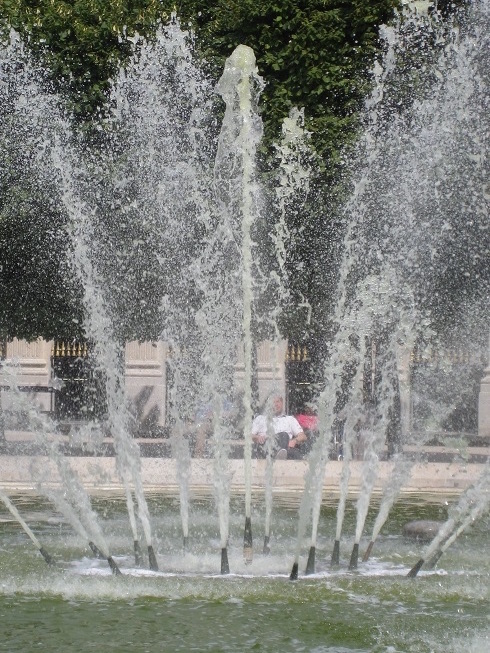 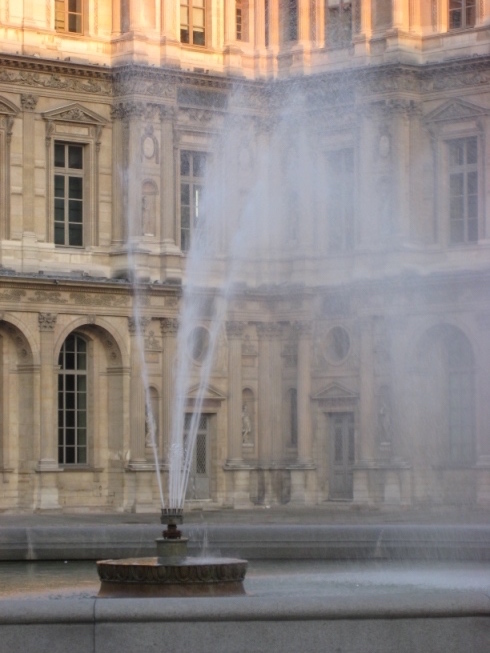 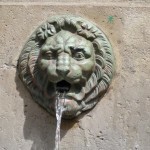 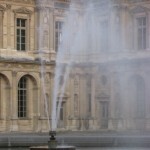 There are over 350 fountains in Paris, the oldest dating back to the 16th century. 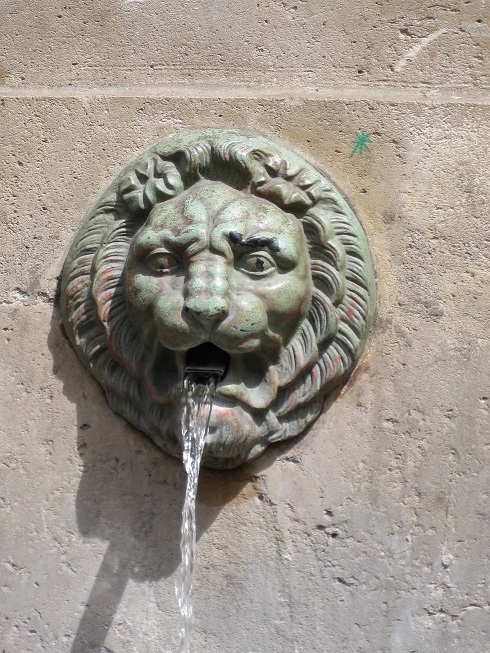 Motifs include lion and tiger heads, bull heads, creatures from the sea, and mythological characters, all with water spouting from their mouths.